Janet Jackson said she doesn't have cancer, but she isn't specifying the illness that interfered with a concert tour that she postponed. 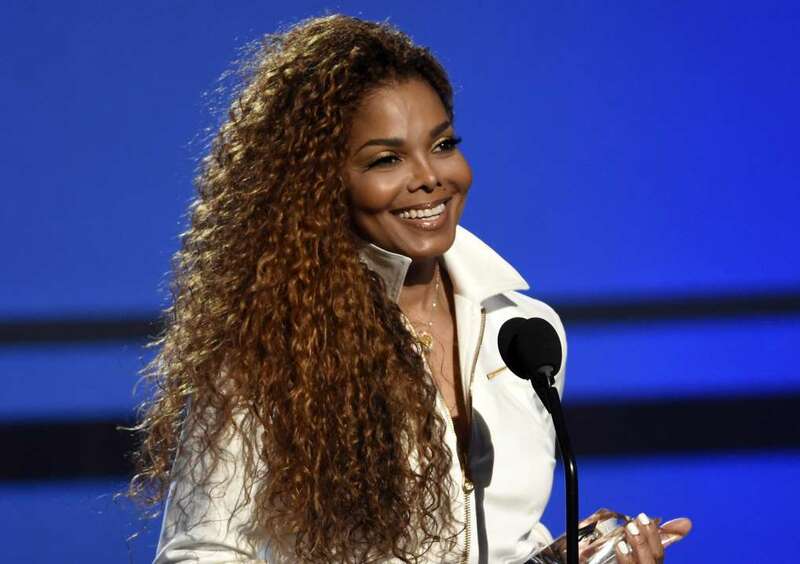 On her Twitter account Wednesday, Jackson posted a two-minute clip from her song "The Great Forever," followed by a personal message in which she said she's recovering but offered no further details. She said her doctors have approved her concerts as scheduled in Europe. "The rumors are untrue. I do not have cancer. I'm recovering," she posted, an apparent response to online reports that she was suffering from throat cancer. Her announcement came less than two weeks after Jackson said she was postponing her "Unbreakable" tour to have an unspecified surgical procedure. Jackson had been next scheduled to perform Saturday in Denver. She's scheduled to perform in Europe in March.